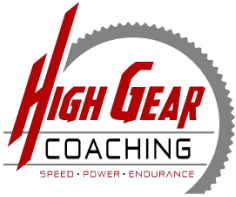 High Gear Coaching is the place for endurance & strength testing and coaching, injury prevention coaching, post-physical therapy coaching, BMC bikes, triathlon gear, endurance sport gear, bike fitting, bike maintenance, and overall peak performance. Athletes’ performance is our passion at High Gear Coaching. Our services are designed to maximize performance, prevent injuries, and provide you with the tools you need to improve. We bring experience, science, and passion to provide you the best training, resources, and plans. High Gear Coaching is your complete speed, power, endurance and agility facility.